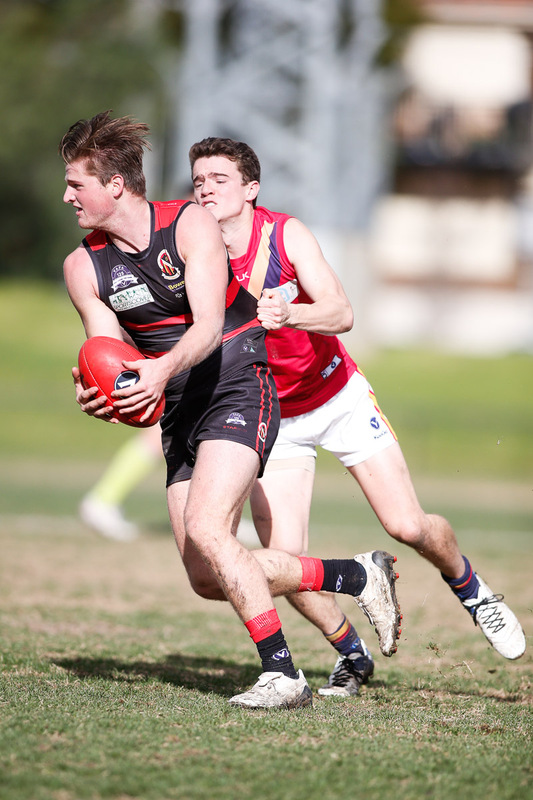 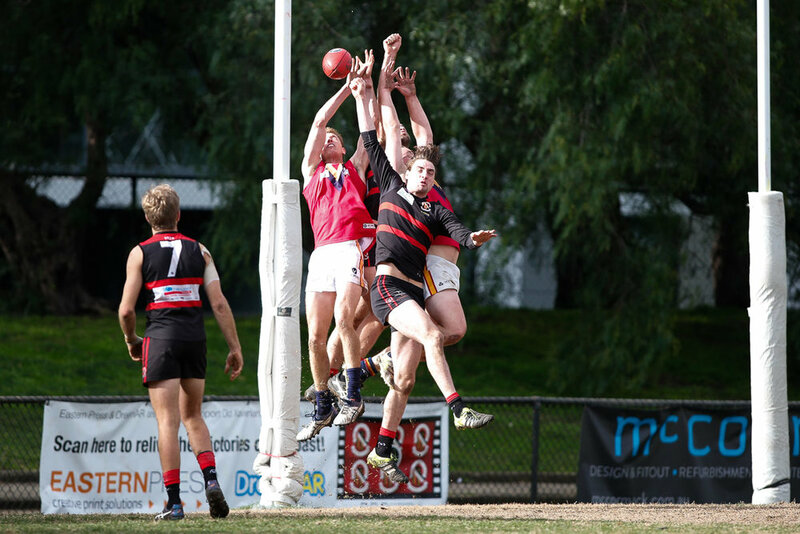 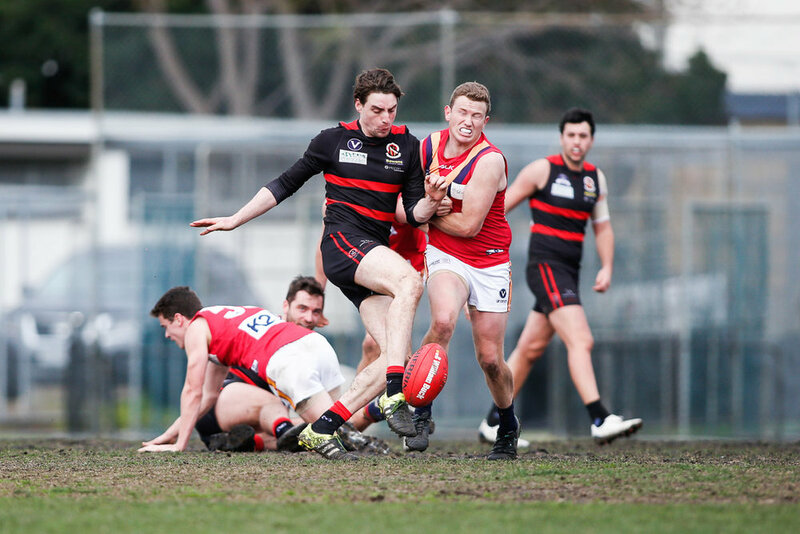 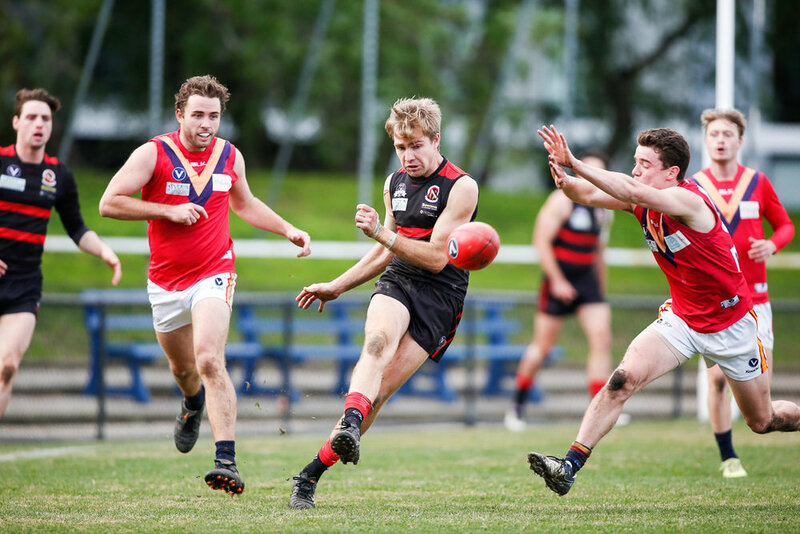 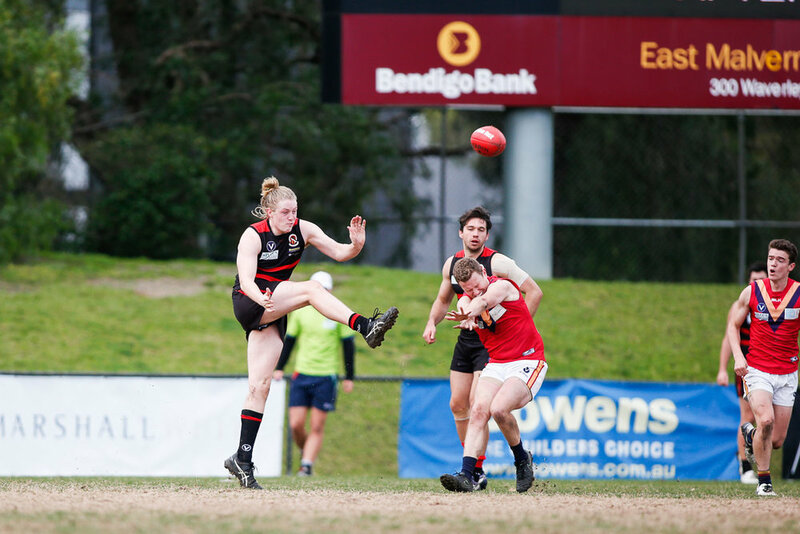 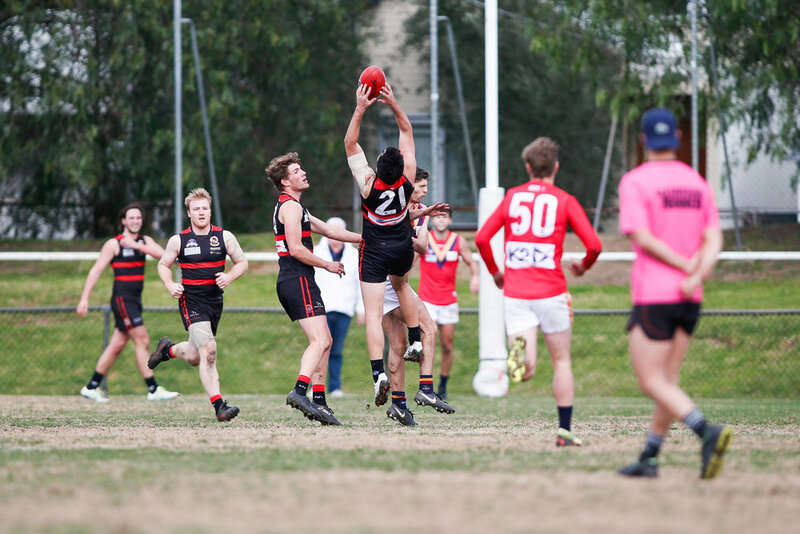 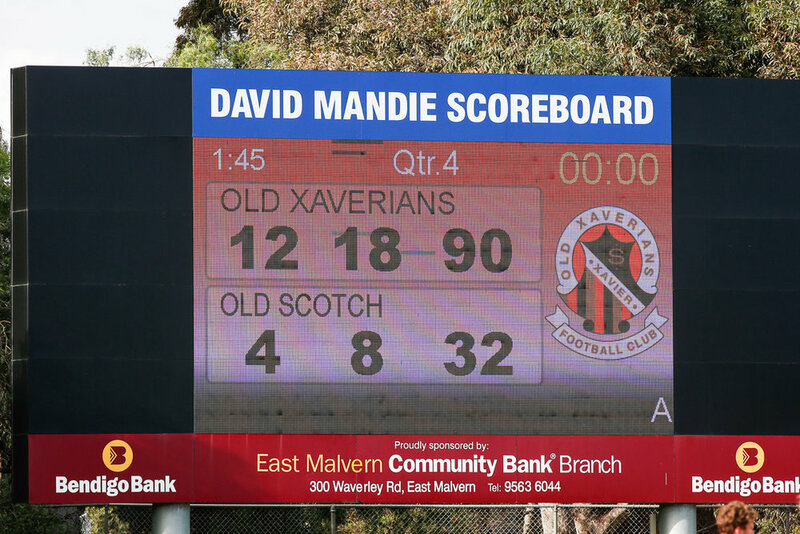 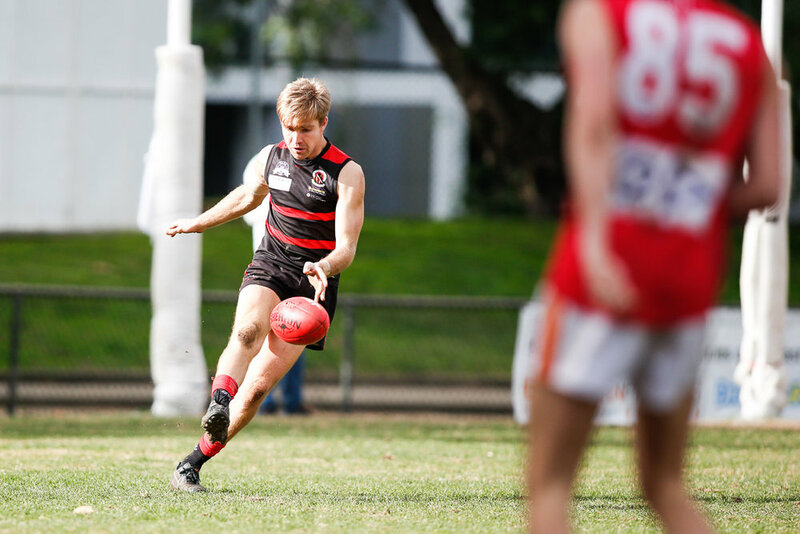 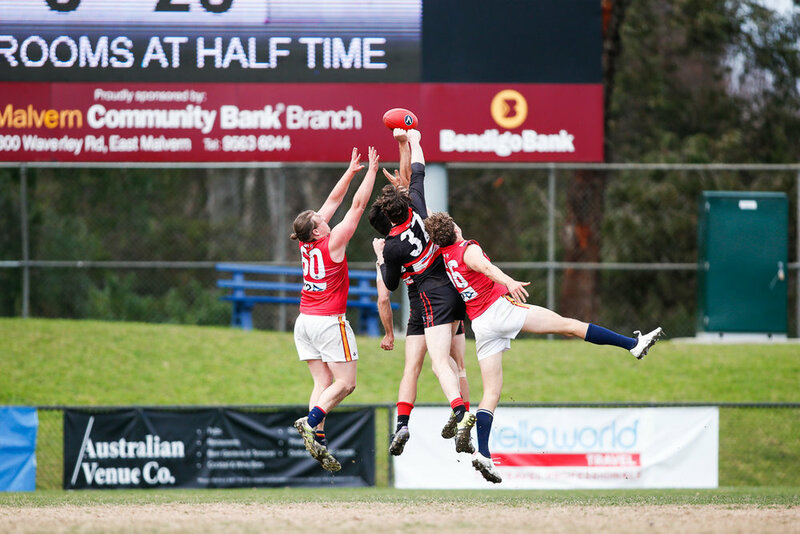 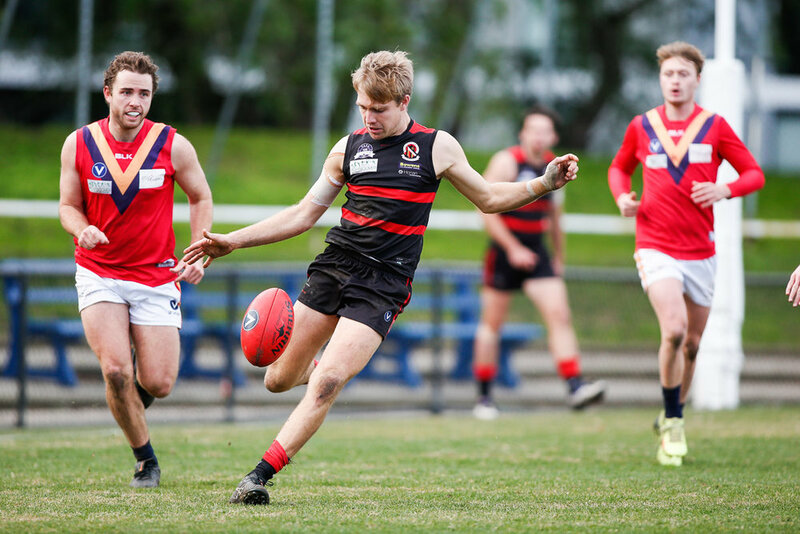 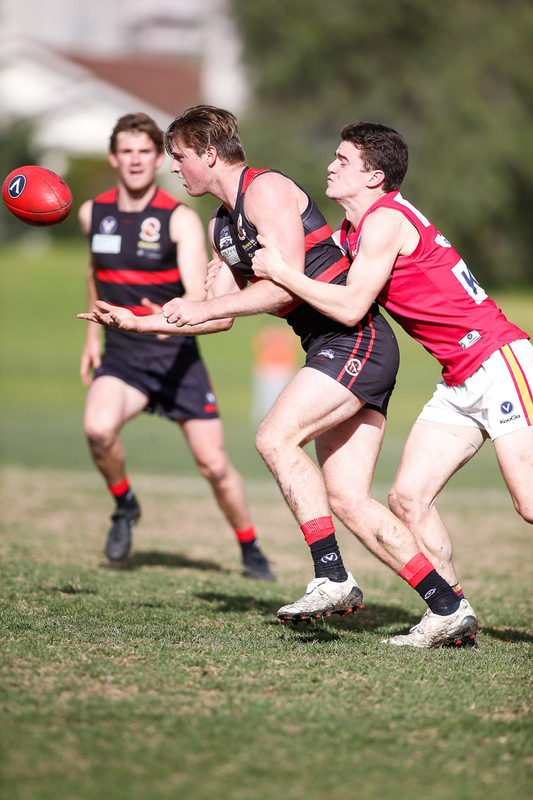 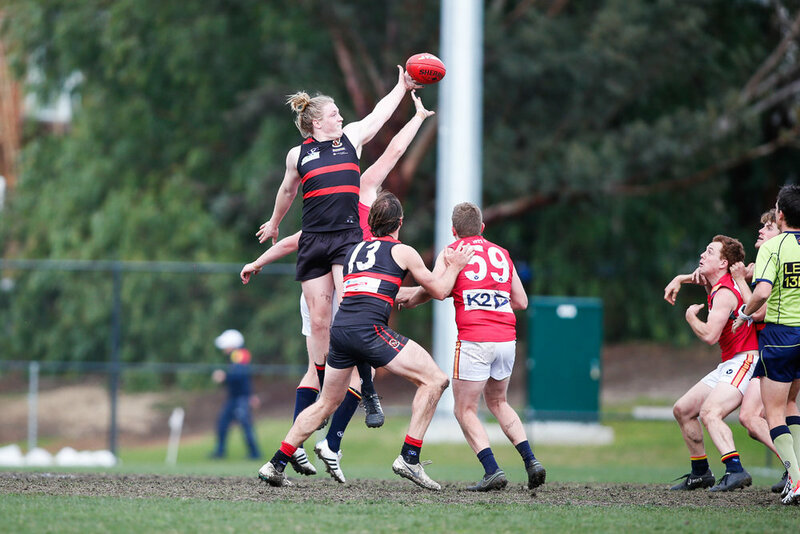 It seemed like old home week as Old Xaverians rolled over Old scotch at Toorak Park yesterday. 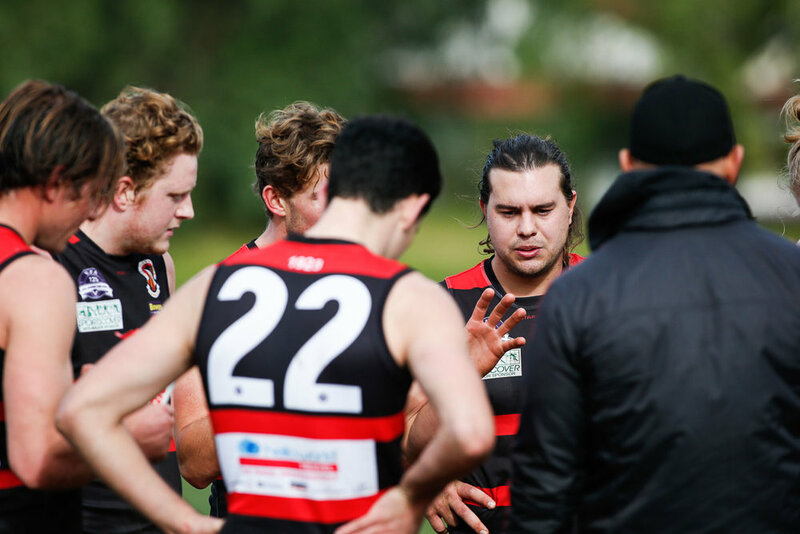 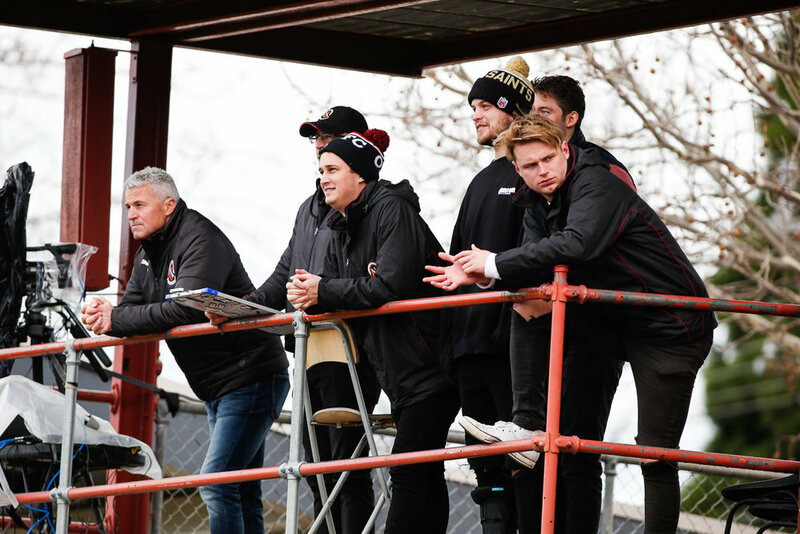 With jonny Pintal and Nick Serafini back patrolling the back half, co-coaches James Woods and Nick Pepperell both on-field and Murray Browne back with the clipboard, the Ressies shook off an indifferent first half and clobbered the Cardinals in another strong display. 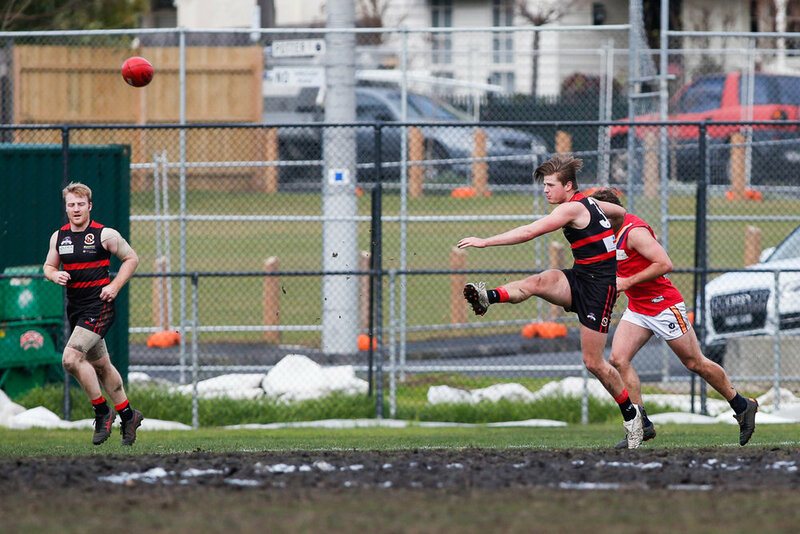 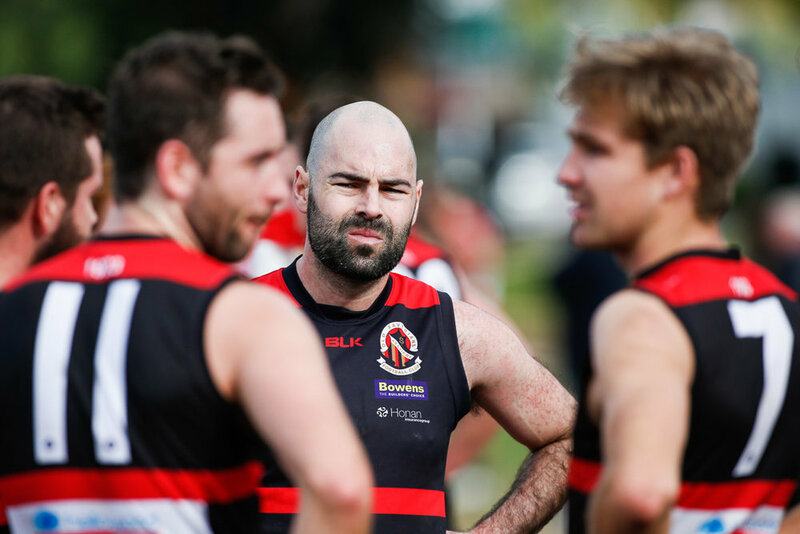 Matt Peric was high in the best and booted four against a club he once represented, and with plenty of energy shown by forwards Milky Forrest and Paddy Phillips, the Scotchies were over-run.